We are a leading global organization of professionals empowering women worldwide through service and advocacy. 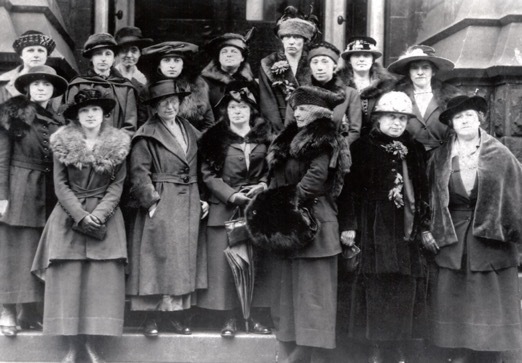 Zonta has a long and well respected history of service provision to women, and is a key advocate for women’s’ rights. 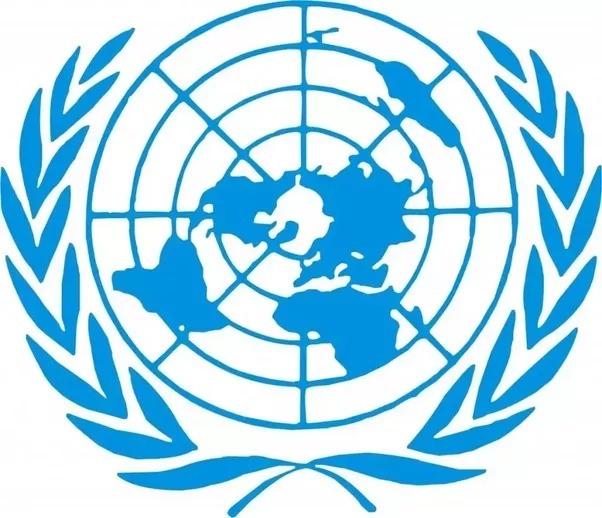 Zonta works in partnership with United Nations agencies, and like-minded organizations to address issues that impede the achievement of equality and empowerment, and to address gender violence in all its forms. Members in District 4 provide service and advocacy to both their local and international communities through a wide range of service projects and events. Our members regularly support functions to acknowledge International Women’s Day and Zonta Rose Day, on the 8th March, and United Nations’ International Day for the Elimination of violence against women, November 25th. Area Meetings/Workshops are a one-day event held each April/May to update members on the latest procedures and information on activities within Zonta. Two to three Meetings/Workshops are held covering the Northern, Southern and Central areas within District 4 allowing Zonta members to attend within a reasonable distance from their homes. District Conference is a two-day events held in September of odd-numbered years and provide an opportunities for Zonta members to interact with each other while conducting District business. All members are welcome and a club delegate(s) will act on behalf of their club during business proceedings. 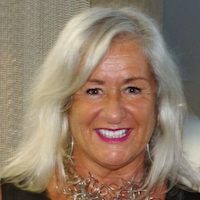 Zonta International Convention, a four-day event held at the end of June of even-numbered years, is a time to conduct Zonta International business. All members are encouraged to attend while club delegate(s) actively participate in review of new and existing bylaws, biennial advocacy and service projects, as well as approving the allocation of fundraising efforts. 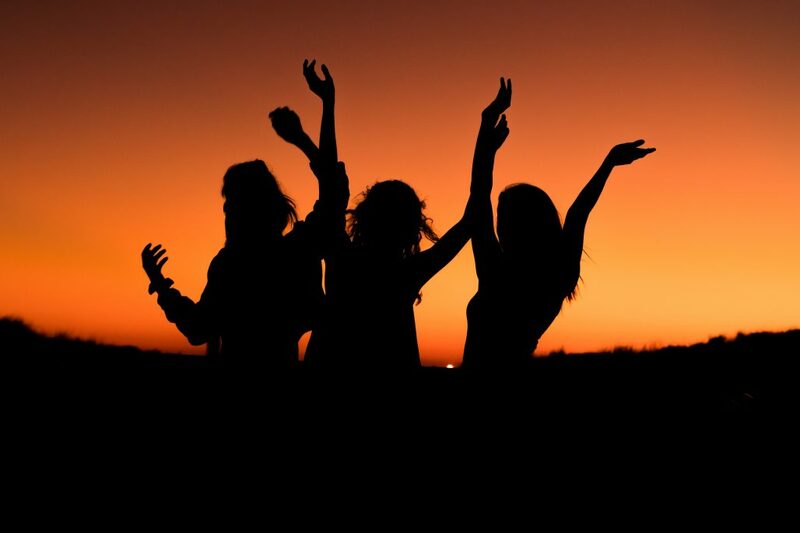 It is a time for a member to discover a new country or city, rekindle and develop global friendships, and foster their commitment to the equality and empowerment of women and girls through service and advocacy. 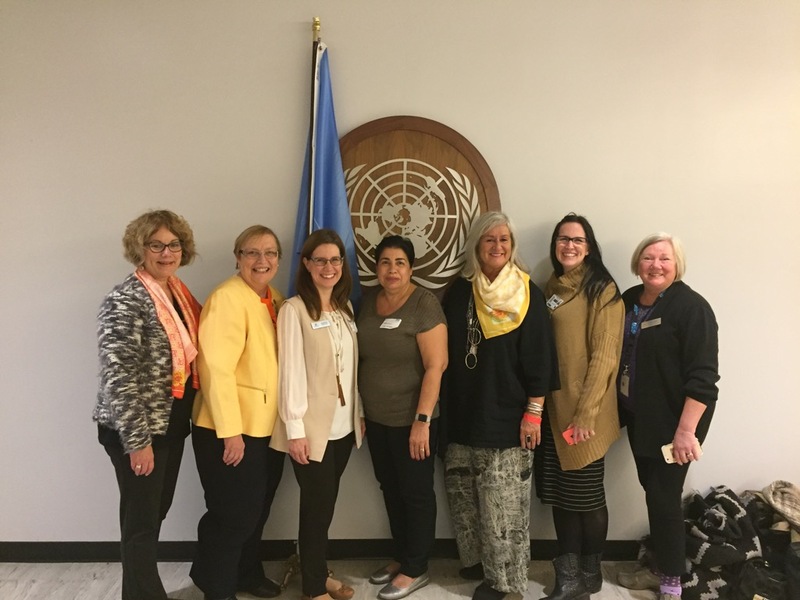 Zonta clubs offer service to directly improve the lives of women and girls in our communities, to strengthen the link between Zonta’s local and international levels while promoting the ideals of Zonta. The goal of the Zonta International Young Women in Public Affairs (YWPA) Award Program is to honor young women of age 16 to 19 who demonstrate a commitment to leadership in public policy, government, and volunteer organizations. Launch of the Zonta International pilot program that encourages women to pursue a leadership role in technology, a field that will impact the next generation of women. This program is under District 4 investigation. Zontian members have worked tirelessly to promote justice and universal respect for human rights and freedoms, high ethics, and goodwill and understanding among the peoples of the worlds, to assure world peace. Z Clubs and Golden Z Clubs are organizations which provide opportunities for our youth to develop leadership skills, explore career alternatives, and improve international understanding through service projects and advocacy. Clubs within District 4 are welcoming new members. Contact a District 4 club for more information. Working together to achieve equality and empowerment for women and girls, and to address gender violence in all its forms. We are an International District. 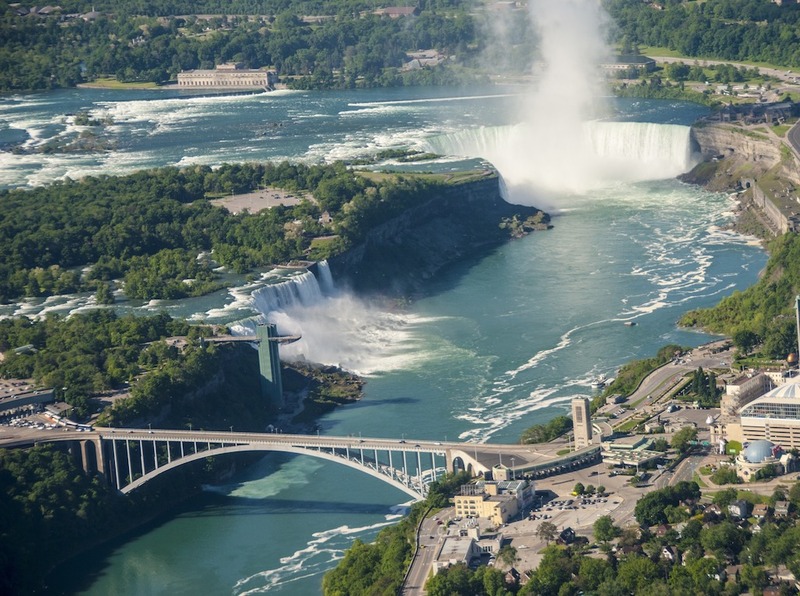 District 4 is comprised of 35 clubs in a region that includes Western Ontario, Western New York, and Western Pennsylvania. 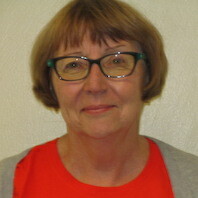 The District is divided into six areas, each with an Area Director who is a member of the District Board. 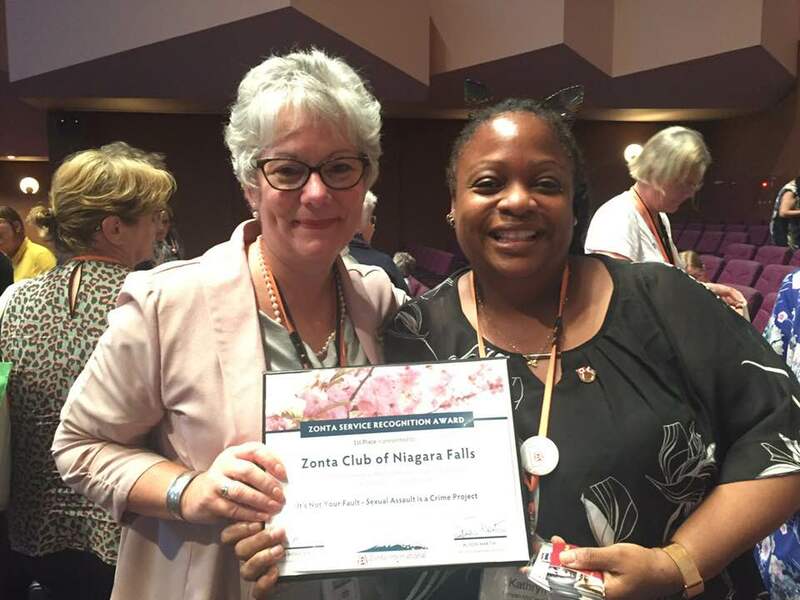 Zonta Club of Niagara Falls, NY achieves 1st place for Zonta Service Recognition Award at Convention. 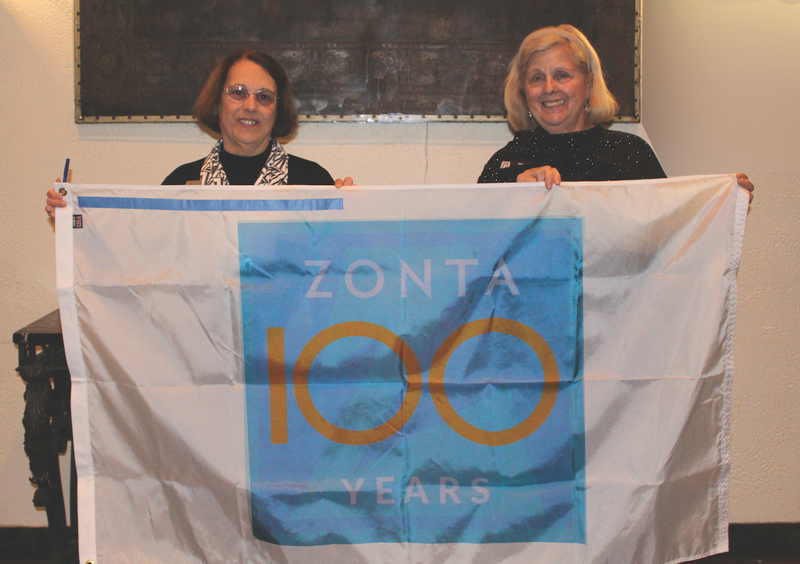 District 4 clubs and members support Zonta International Foundation. Through the Foundation Service programs of Let Us Learn Madagascar and Hand in Hand, while Zonta International Service Strategies to End Violence Against Women (ZISVZW). Send an inquiring message to our Membership Committee.